Winter Expo: Print Music Deals & Twin Cities Recital Workshops! Winter Expo: Print Music Offers & Recital Workshops! 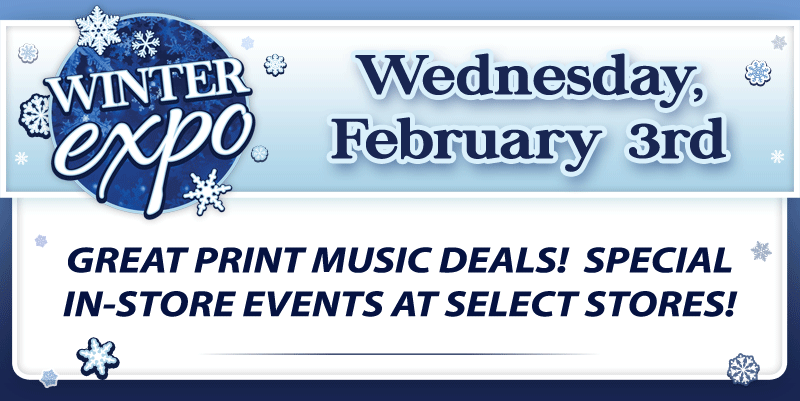 Winter Expo: Sheet Music Sale & Special Events!